 Effectively Recovers Lost, Deleted, Corrupted or Formatted Photos, Images, Video and Audio Files from Various Storage Devices Including SD/Memory Card, USB/Local Drive, Camera and Mobile Phone on Mac. Recover all original names, information. 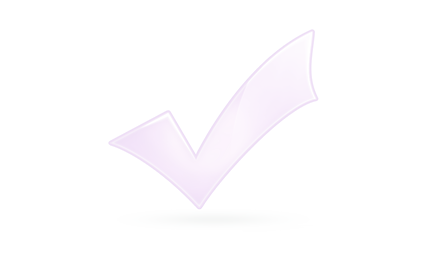 Safe, fast, reliable and easy-to-use Mac Photo Recovery software. World's #1 Mac Photo Recovery Software to Recover Accidentally Lost or Deleted Photos, Videos, Audio Files from Any Storage Devices on Mac. 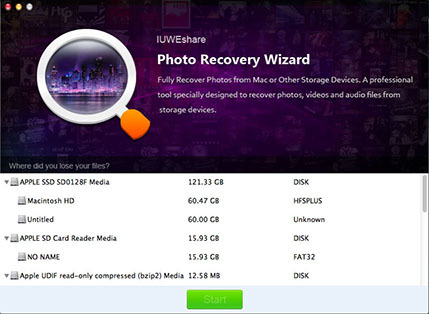 IUWEshare Mac Photo Recovery Wizard can recover lost or deleted photos, videos and music files from Mac based hard drive and other detachable storage devices, like SD Memory cards, digital cameras, external hard disks, USB flash drives, mobile phone, iPod on Mac. 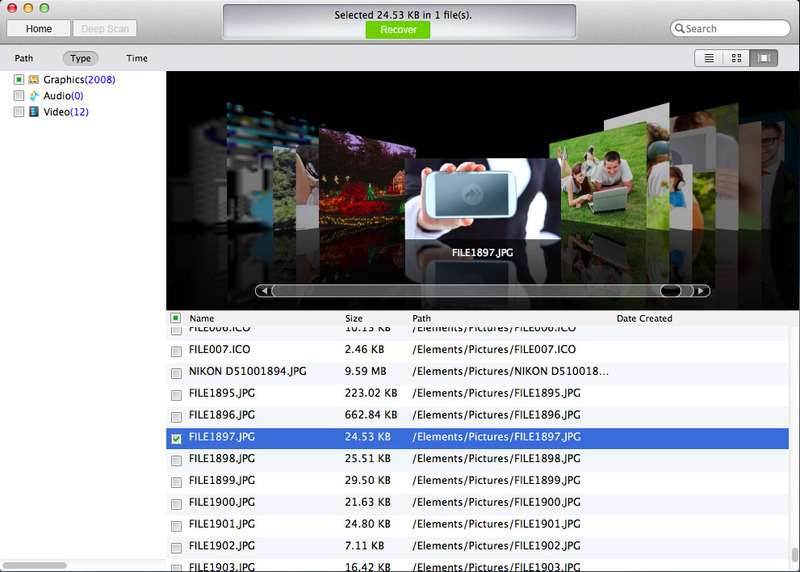 Recover Photos, Videos and Audio Files Due to Various Data Loss Scenarios on Mac. Accidentally deleted photos or images files from external drives, digital camera, memory card, USB drive, mobile phones, recycle bin or can't find images files due to memory/SD card failure, formatted partition/drives/external drives, damage of digital camera, software crash, virus infection or any other reasons? Don't freak out! 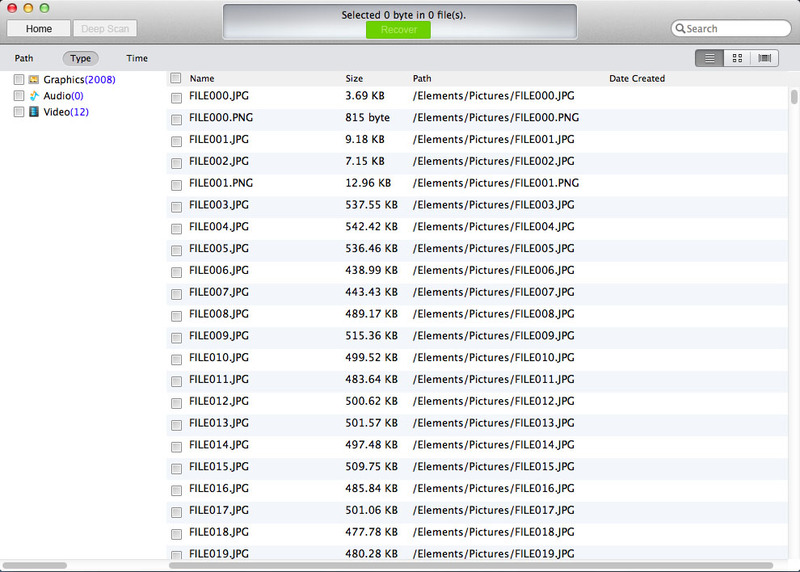 Mac Photo Recovery can get all your lost or deleted photos back.  Recover All Types of Photos, Videos and Audio Formats on Mac. It can recover all formats of media files. 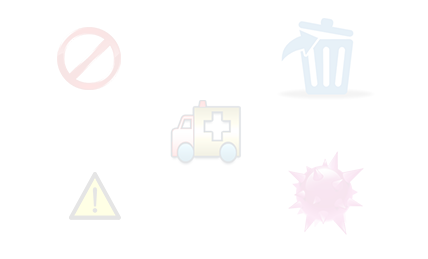 Images formats like BMP, GIF, JPG, JPEG, PNG, PSD, TIF, TIFF, PCX, SCR, ICO, NEF, NRW, CRW, CR2, SR2, ARW, SRF, DJVU, PGM, K25, KDC, DCR, RAF, IFF, PBM, MEF, JP2, MOS, X3F, ORF, ERF, INDD, PEF, PSP, MRW, DNG, RAW, PCT, TGA, videos files like RMVB, RM, MPEG, MOV, AVI, WMV, ASF, MP4, M4V, 3GP, DV, 3G2, M4B, MKV, MTS, DIVX, OGM, MOI, VOB, AJP, F4V, MQV, SVI, VID, TOD, HDMOV, MOD and audio file formats like MP3, WAV, AIFF, RPS, MID, MIDI, M3A, M4P, AV, OGG, WMA, etc. This is the most easy-to-use and powerful Mac Any Photo Recovery software. 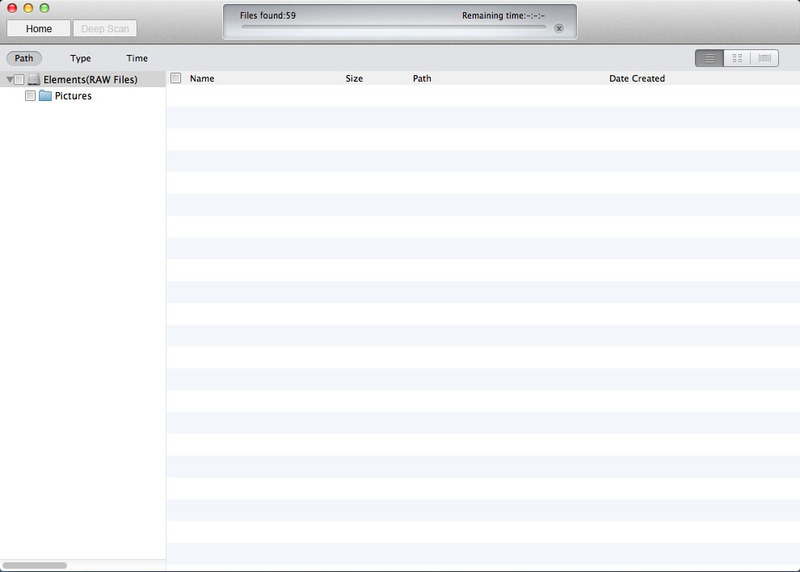 You can get lost photos, videos ans audio files back in a few steps on Mac.